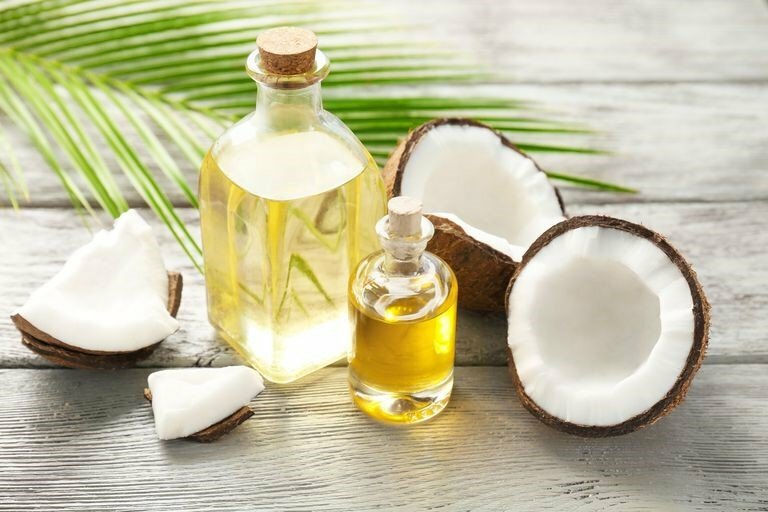 Coconut oil has been noted for its overall hair and skin benefits when applied or ingested. Additionally, it can also be used to reverse tooth decay and cavities. It can be used in place of store-bought mouthwash for oil pulling. This ensures the overall oral health. Coconut oil can also be used in addition to other ingredients for various remedies. Garlic, ginger and onion can be infused into oils like coconut oil and used for various therapeutic purposes. These oils are mostly used for skin masks and hair growth treatments. Wondering how to make these very useful oils? Click below to find how. The stated home remedies aid in getting rid of some ailments in the initial stages. They are, however, not intended to be replacements for medical treatment.